A description of some of my electronics and software projects. Still in beta, more contents will be added. The current version of Altium Designer doesn't support the generation of a QR Code for inclusion on a PCB. Only standard barcodes are supported. So I have developped a little online tool that allows to do it. 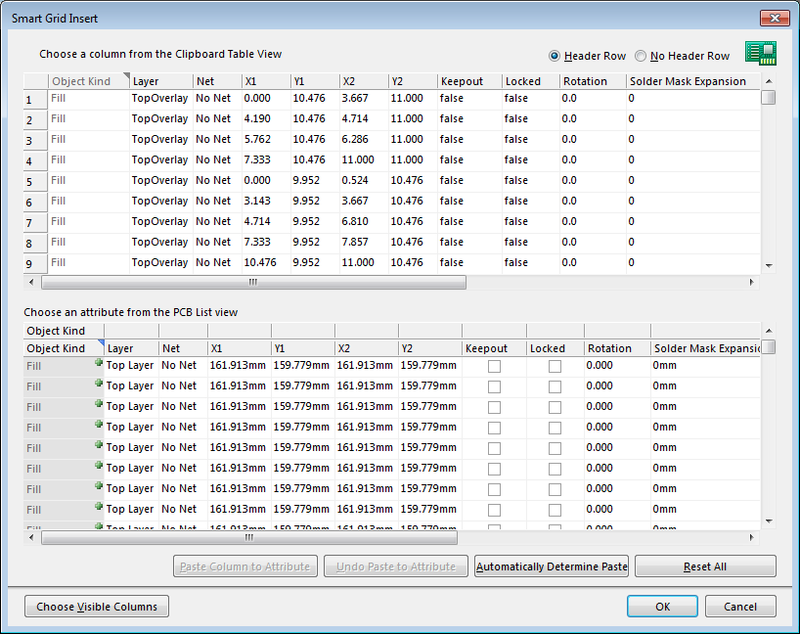 It relies on a little known feature of Altium Designer, i.e. 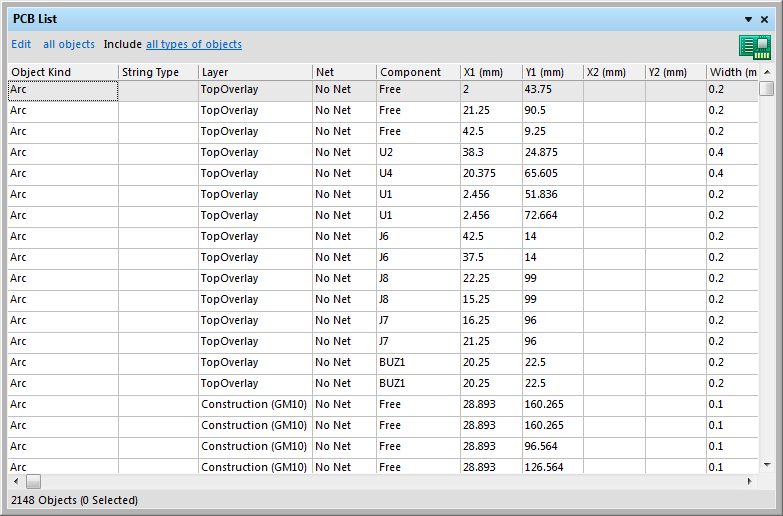 the "Smart Grid Insert" that allows to insert features on the PCB using CSV-like data. Enter the text in the field below. It can be a multi-line text. Choose the options, then click on the generate button. This will display a preview of the QR Code. 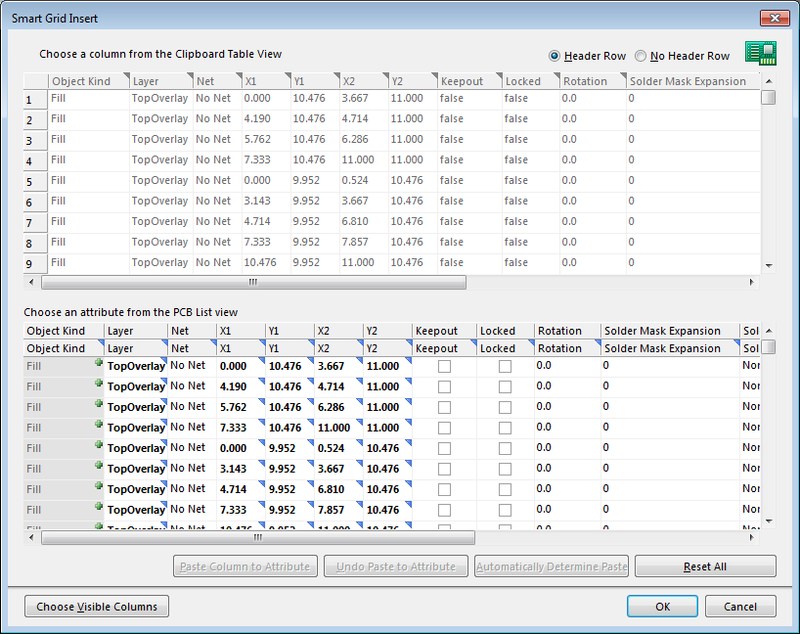 If you are happy with the result, press the copy button, this will put the needed CSV data needed for Altium Designer in the clipboard. Else press the new button and change the options. The ECC define the level of redundancy and so the tolerance to read errors (even the lowest one is usually ok on PCBs). The quiet zone is the margin around the QR Code, needed for a correct reading (2 dots is usually a good choice). You can also choose the polarity of the QR Code (I prefer black dots as overlay, but some scanners are unable to read them as it looks like a negative QR Code). Click on the "OK" button. 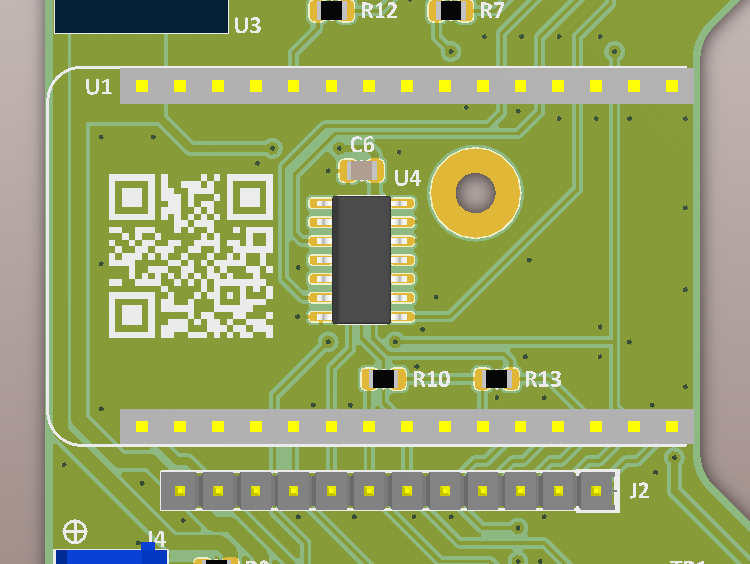 You shall now see the QR Code on your PCB. It is composed of a lot of fills. 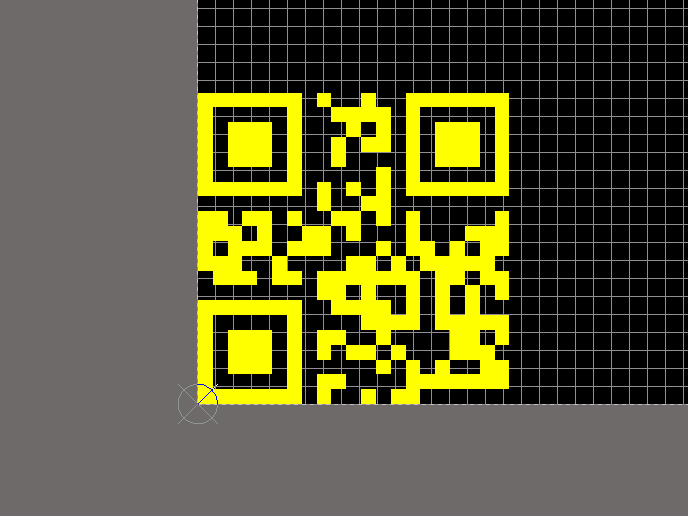 I recommend that you select all these elements and create an union so you can move the QR Code without problem. Note: your email address will not be published, it is only used if you want to receive a private answer from me.